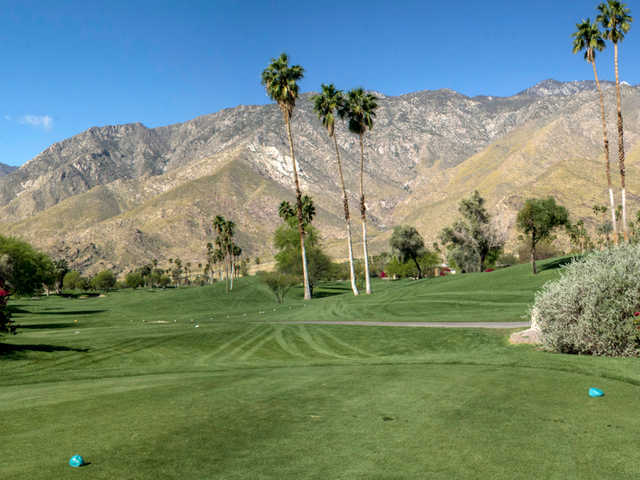 Nestled at the base of the San Jacinto Mountains, Indian Canyons Golf Resort offers two championship courses with stunning views. 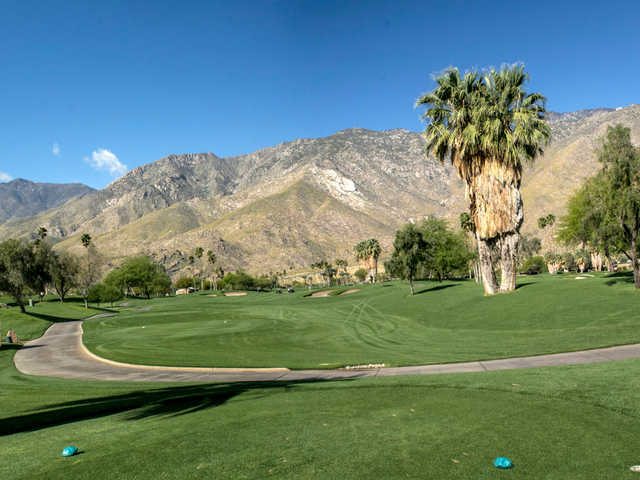 The two golf courses, North and South, have completely different layouts but they are both sheltered from the wind thanks to the surrounding mountains. 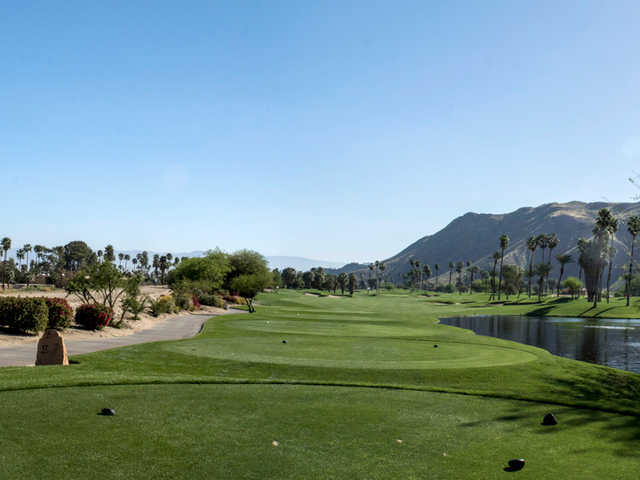 The South Course is the shorter of the two, making it the more player-friendly course. That is not to say it is not a challenge though. 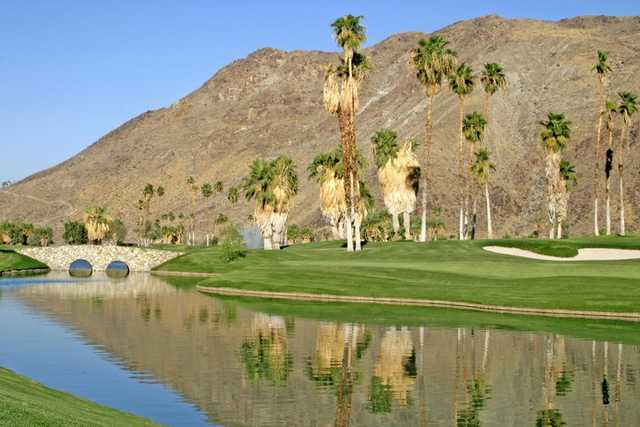 The rolling fairways are framed by contoured mounding and four expansive lakes come into play on six holes. The par 5s are particularly memorable. 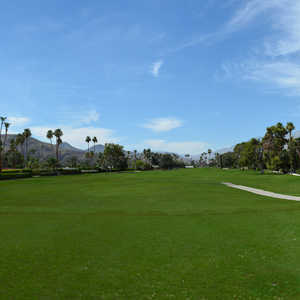 There are also well over 1,300 palm trees throughout the golf course, which includes hundreds of Washingtonia filifera palms. These trees are native to the Agua Caliente Tribe and an important part of their history.